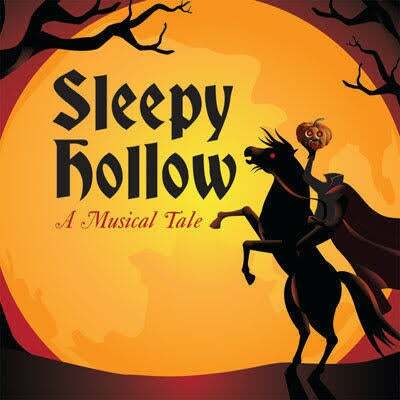 This new musical version of the Washington Irving story — The Legend of Sleepy Hollow – is a modern-day spin on a classic tale. Join us for Costume Night! At 7pm Friday, October 26, 2018.